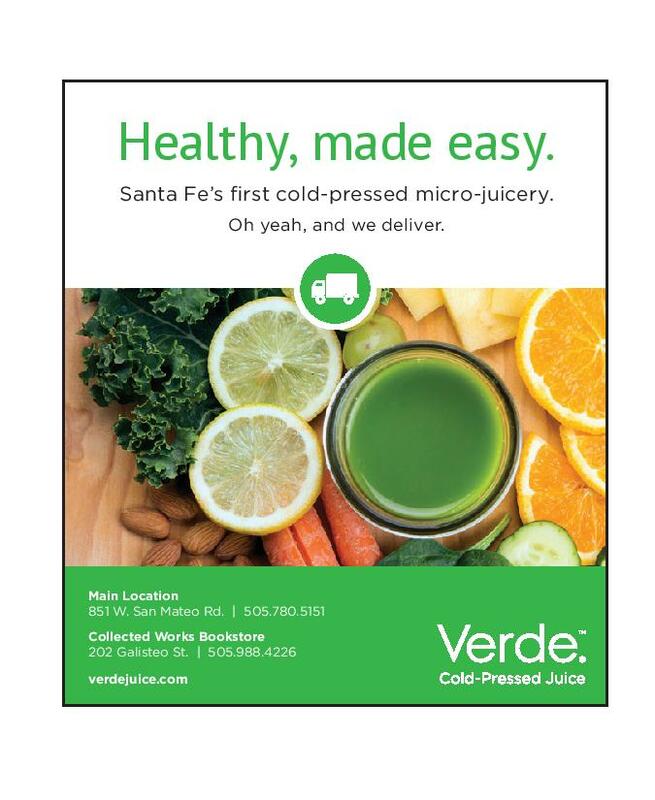 Locally owned, Verde Juice makes organic, fresh juice and nut milks with local ingredients, adding extra fiber, protein and healthy fats naturally. Verde Juice cold-presses raw, green juice blends made of high quality, organic ingredients. It’s not only convenient, but an excellent and delicious way to make sure you’re getting the micro-nutrients and live enzymes found in raw fruits and vegetables, combined with essential proteins, fiber and omega fatty acids vital to your health.